The team will compete for the national title March 18 in Washington, D.C. 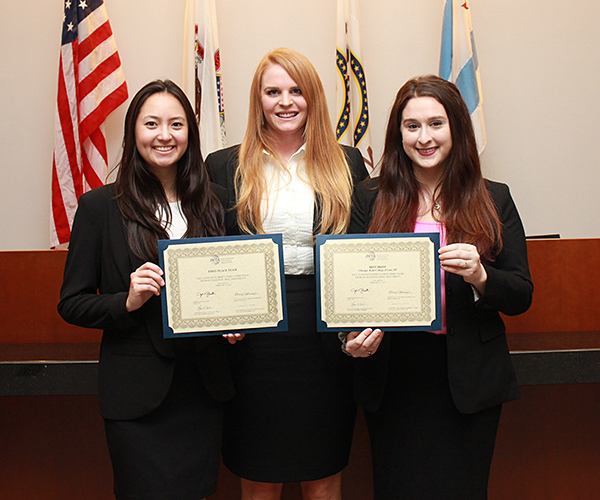 The Chicago-Kent team of Francyn Brown, Meaghan Fontein and Catherine Larson will advance to the national finals of the 26th annual Saul Lefkowitz Moot Court Competition after winning the Midwest regional tournament February 11 in Chicago. The team also won the regional best brief award. 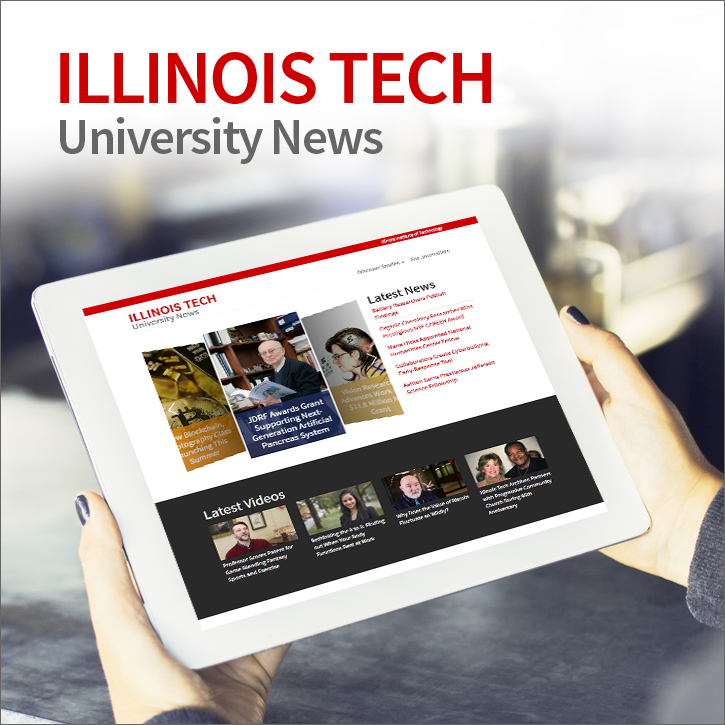 This year, students argued a hypothetical appeal involving a trademark infringement dispute between two companies that produce wearable fitness devices that emit similar alerts when users reach their goals. Chicago-Kent faced off against teams from Michigan State University College of Law and the University of Iowa College of Law to win the regional championship. Chicago-Kent and a team from Loyola University Chicago School of Law, which placed second in the competition, will join the top two teams from four other regions in the national finals March 18 at the U.S. Court of Appeals for the Federal Circuit in Washington, D.C.
Francyn Brown, a second-year student, earned a bachelor's degree in communication and media studies from Florida State University. Meaghan Fontein, also a second-year student, graduated from Saint Mary's College with a bachelor's degree in communications. Third-year student Catherine Larson completed her undergraduate education in communication studies at Northwestern University. The team is coached by Chicago-Kent alumna Ashly I. Boesche '04, a partner at Pattishall McAuliffe. Professor Mickie Piatt and alumni Sarah Aagaard '14, Stephanie Crigler '16, Eliot Gusdorf '16 and Kenneth Matuszewski '16 also helped the team prepare. Crigler and Matuszewski were members of the team that won the 2016 regional tournament and best brief award, and Aagaard was on the team that won the 2014 regional tournament and best brief award. 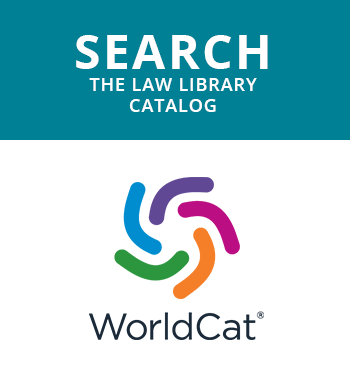 Established in 1990 by the International Trademark Association, the competition is named for the late Saul Lefkowitz, former chairman of the Trademark Trial and Appeal Board of the U.S. Patent and Trademark Office, to honor his contributions to the development of trademark law and to the education of the trademark bar. This is the third time in the past four years that a team from Chicago-Kent has won the Midwest regional championship and best brief award and advanced to the national finals. 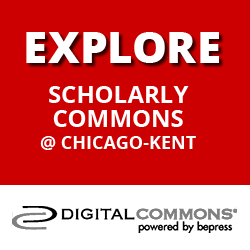 Chicago-Kent currently offers a J.D. certificate program in intellectual property law and in 2002 became the first American law school to offer a one-year LL.M. degree in international intellectual property law. 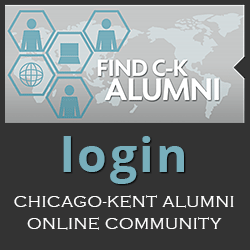 U.S. News & World Report currently ranks Chicago Kent's Program in Intellectual Property Law 13th in the nation.